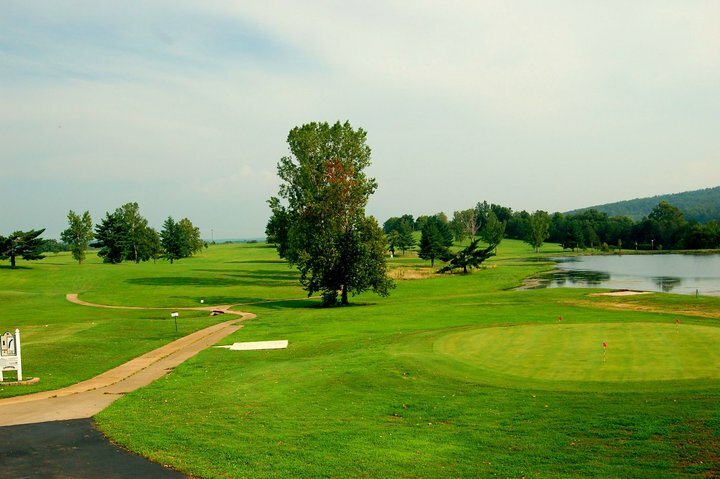 Welcome to Southern Oaks Country Club in Fredericktown, Missouri. We are a full service golf facility, with everything you need to create a memorable day of Missouri golf. Here at Southern Oaks Country Club we combine a true passion for the game with an experienced staff. We take a special pride in helping veteran players expand their skill set as well as helping younger golfers learn to relax as they enjoy learning amid our peaceful scenery. Just set aside some time to stop into our pro shop and say hello. We can't wait to meet you!